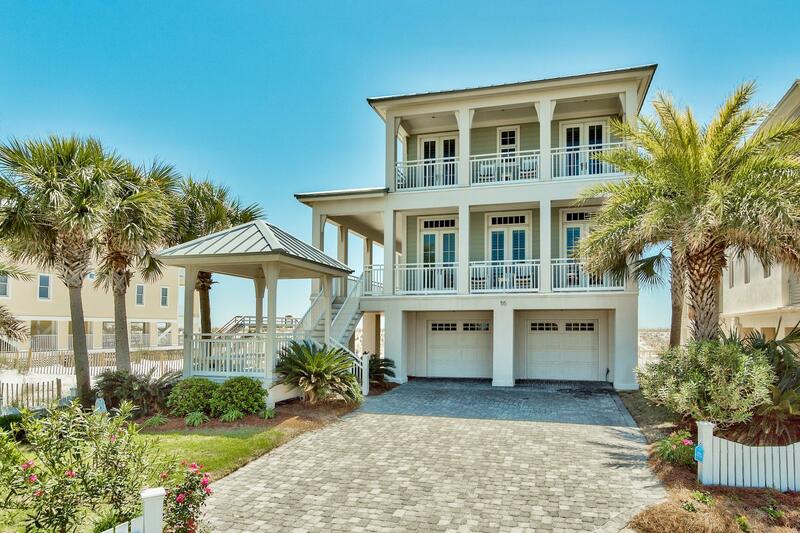 Located on Holiday Isle is Destin Pointe, a prestigious island neighborhood with a private beach and glorious views of Destin Harbor and the Gulf of Mexico. This premier gated island community that boasts of over 3,000 feet of powdery white sand beaches also has charming tropical landscapes, two lakes with recreational parks and courtyards, world-class golf courses, tennis courts, and many other superior facilities. 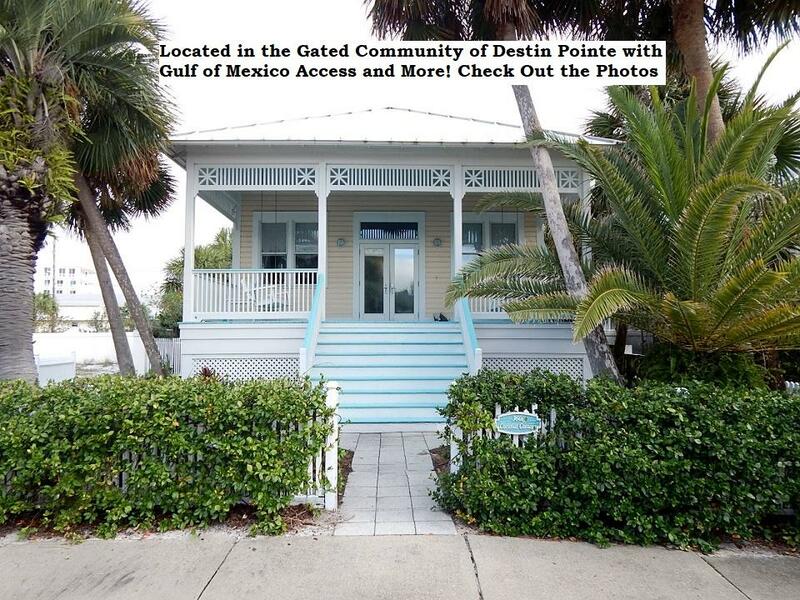 Destin Pointe is one of the top resort locations along the Northwest Florida Gulf Coast. 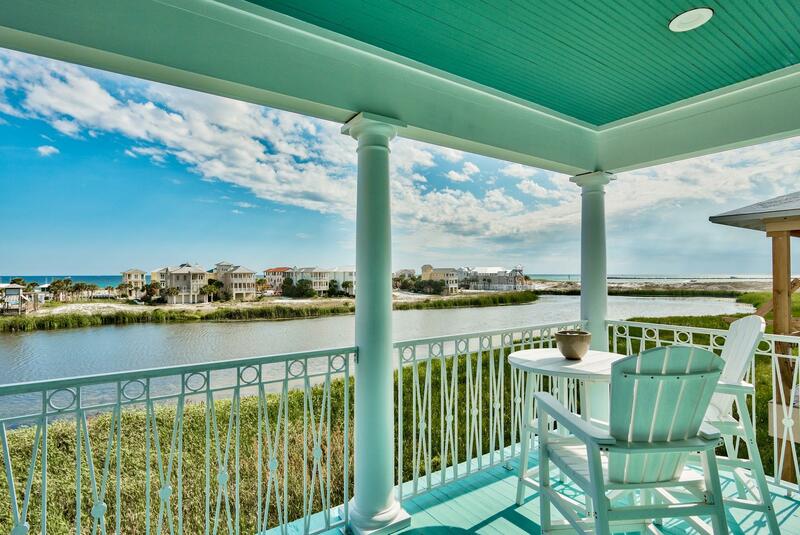 Explore your options in luxurious waterfront properties in this enviable resort location. 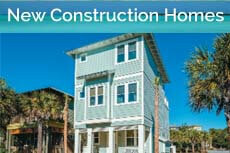 Heading towards Destin Pointe, you will spot a sign that says “Please slow down. 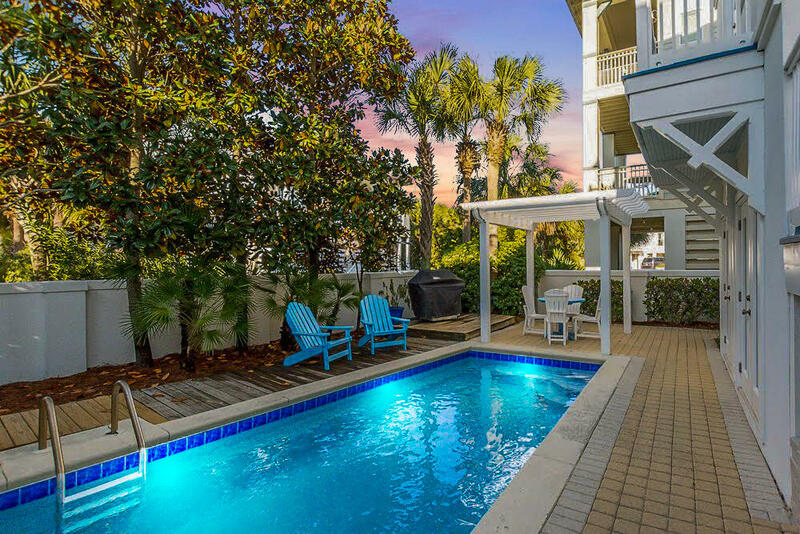 You’re already here!” This is a harbinger of the many leisurely days you’ll get to enjoy when you stay at Destin Pointe. 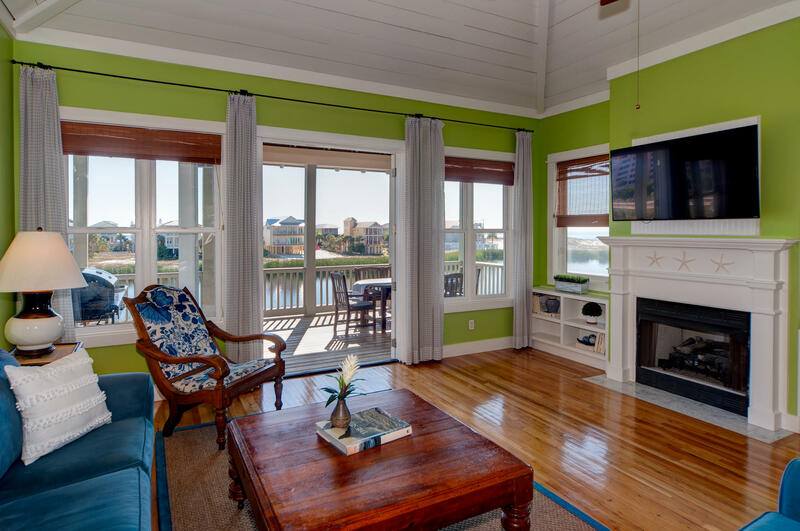 A favorite among vacationers on the lookout for plush rentals, Destin Pointe has a variety of properties. 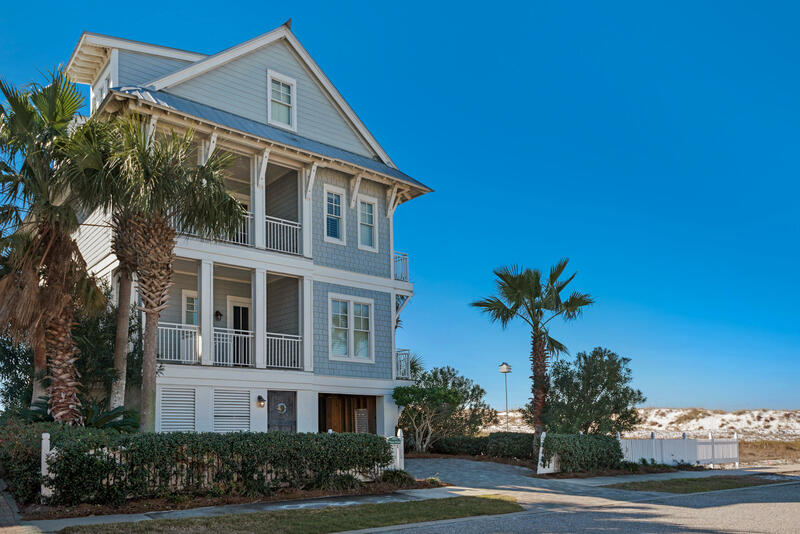 It has a total of 159 cozy cottages and single-family homes and 66 units at the mid-rise Magnolia House Condominiums, all of which offer unparalleled comfort and serene, vacation-style living. 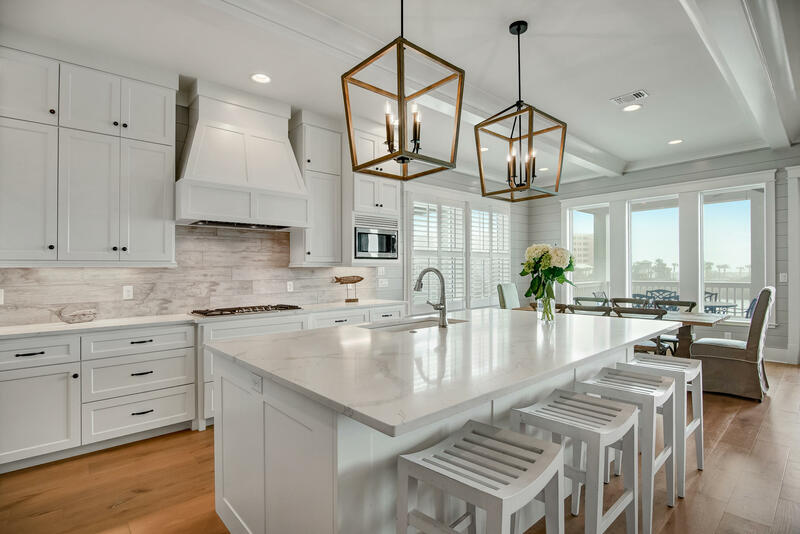 True to its Southern roots, the properties in Destin Pointe are styled with the traditions of the region in mind and exude a laidback country vibe. Everyday can be a good day for a garden picnic – there are many beautiful open spaces and the weather is almost always balmy. The uniform white picket fences around the perimeter of each lot add to the community’s peaceful and pleasing ambiance. 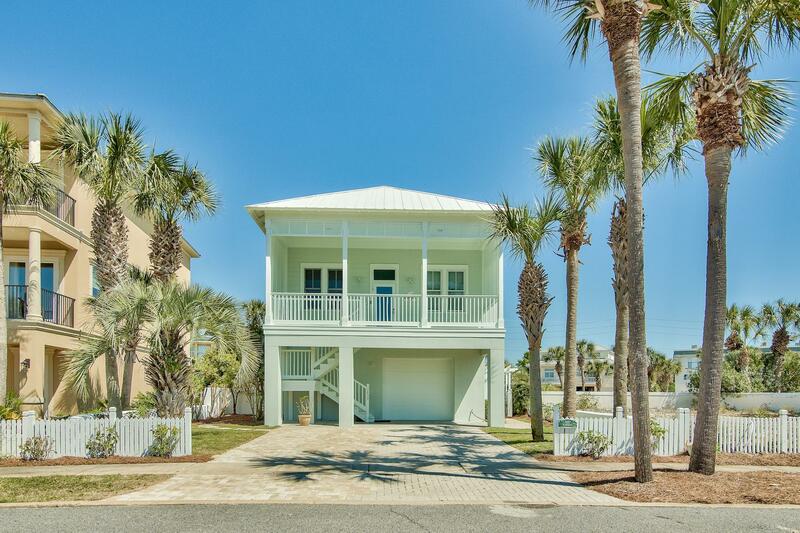 Choose from condominiums with balconies overlooking the emerald waters of the Gulf or make your selection from an array of step-up cottage homes with spacious front porches and shaded verandas. 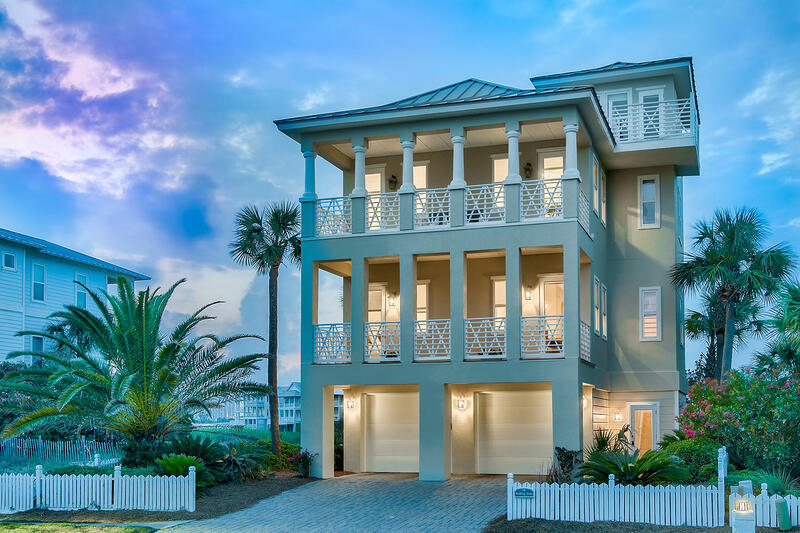 Many residents and guests spend their afternoons snorkeling and swimming in the cool waters of the Emerald Coast, fishing from the jetties, and biking or jogging along the seashore, as the sun sets on this beautiful, one-of-a-kind island neighborhood. Shops, restaurants and other commercial establishments can be found within minutes of the gated community.